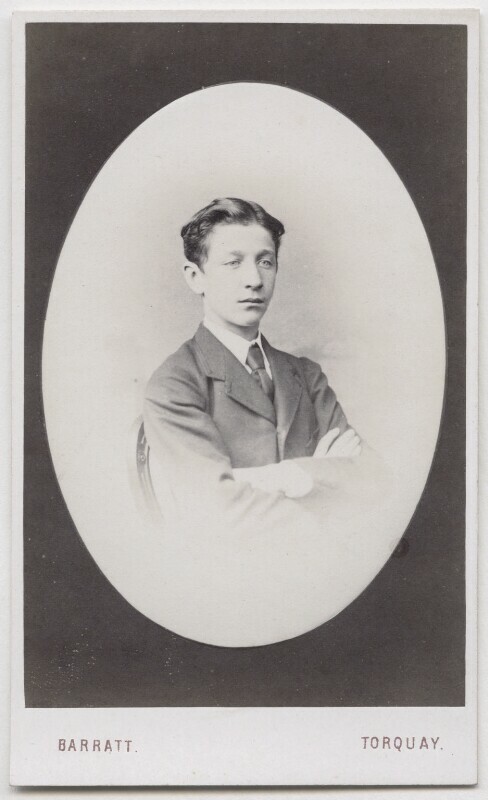 John Barratt (active mid 1860s-late 1870s). Artist of 4 portraits. Gladstone's first ministry continues with its programme of reform, with an overhaul of the civil service which is opened to public examination. The University Test Acts allow non-members of the Church of England to hold posts at the Universities of Oxford and Cambridge. The Trade Union Act granted full legal status to trade union organisations, although the Criminal Law Amendment Act banned picketing. The first FA Cup competition is held. The Penny Farthing, the first efficient bicycle, is invented by British engineer, James Starley. The artist James Whistler paints a portrait of his mother, calling the nearly monochromatic portrait Arrangement in Grey and Black. Although now one of Whistler's most recognisable paintings, it was nearly rejected by the Royal Academy at first. France's shock defeat against Prussia radically alters Europe's status quo, leading to the deposition of Napoleon III and the creation of France's Third Republic, as well as Germany's unification and rise in military power and imperialist ambitions, as the Prussian King William I is pronounced Emperor of Germany. Further, Germany's annexing of the French regions Alsace and Lorraine provoked bitter land disputes which contributed to the outbreak of the First World War.